Turks will head to the polls today to choose their next parliament and president. This election will be the first since a referendum last year shifted the presidency from a ceremonial role to one of considerable power. When incumbent Recep Tayyip Erdogan announced the election in April, it was implausible that he could lose. However, poor campaign management coupled with a struggling economy has weakened his position. 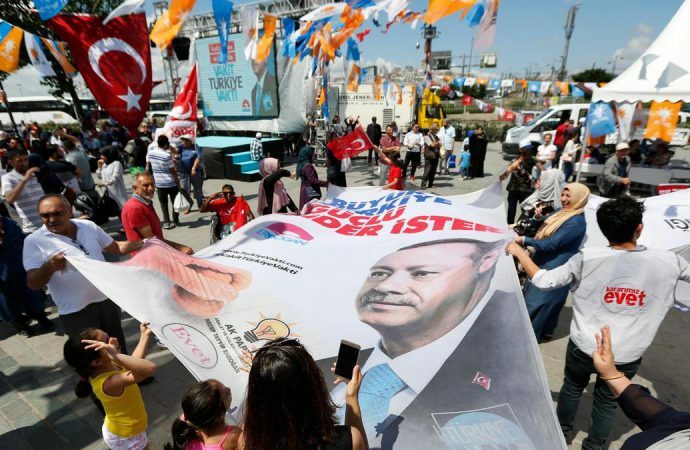 While Mr Erdogan remains the favourite, if he fails to win 50% of the vote today he will head to a run-off on July 8, likely against Muharrem Ince of the centre-left Republican People’s Party. 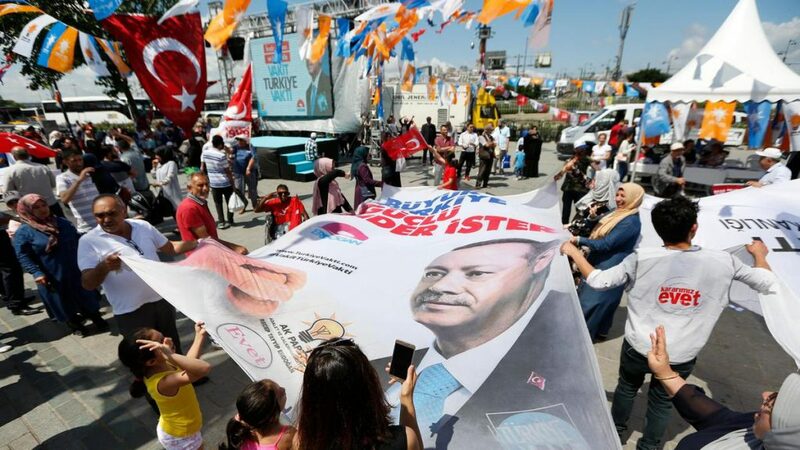 Such a scenario would further erode Erdogan’s chances of retaining the presidency, as Ince would inherit most of the votes for opposition candidates who do not make the run-off. And yet, today’s vote is a culmination of years of Mr Erdogan consolidating his power—winning 12 elections along the way. With foul play never off the table, it would be foolish to bet against the current president retaining his position.